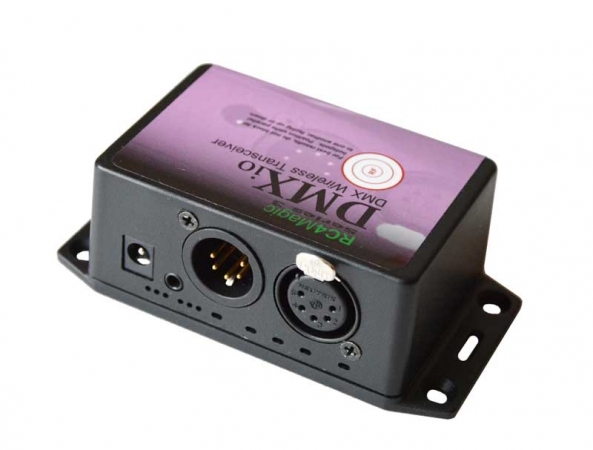 Most powerful flicker box with built-in DMX-512 in & out. 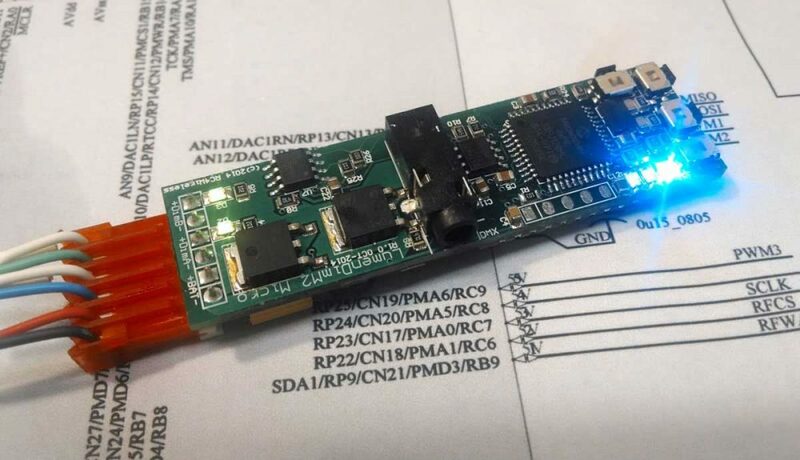 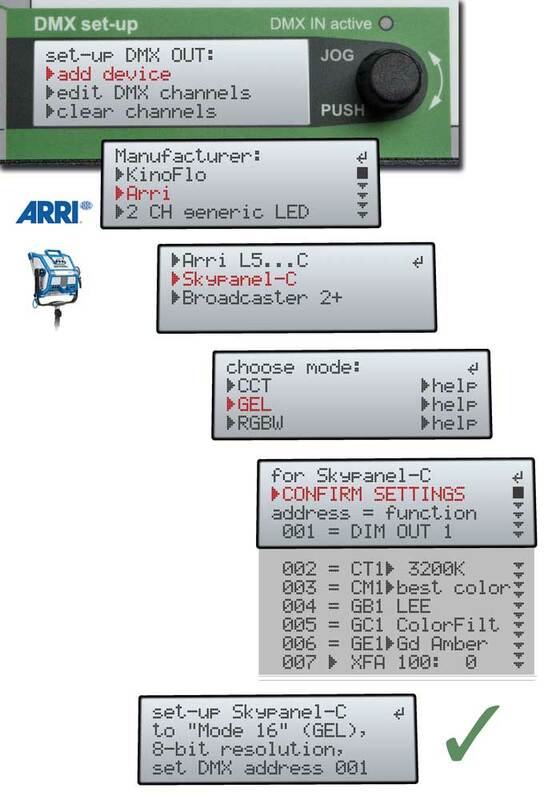 Easy set-up for lamp/dimmer with device library. 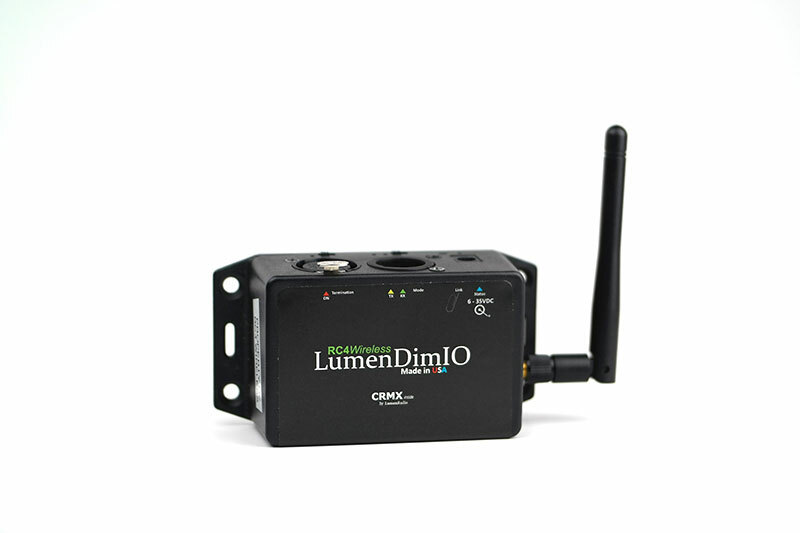 with multiple LED fixtures, fluoros or tungsten. 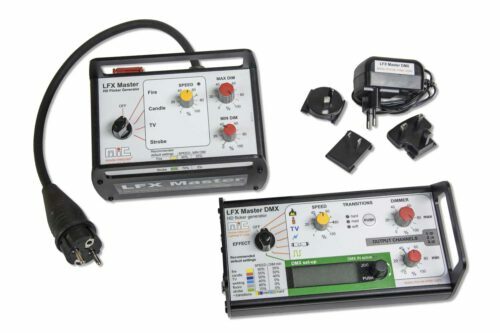 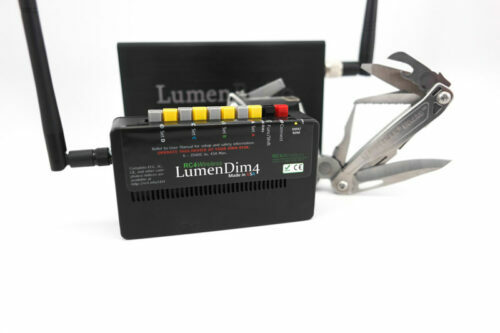 Easily set-up DMX-512 based lamps and dimmers with the device library. 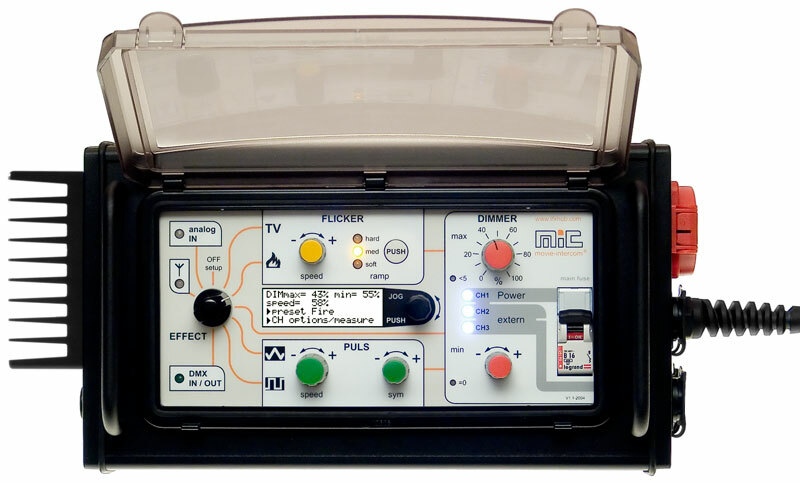 High resolution flicker curves ensure realistic looking lighting effects, with a single channel or with three channels for fire with flickering shadows or TV-RGB effects. 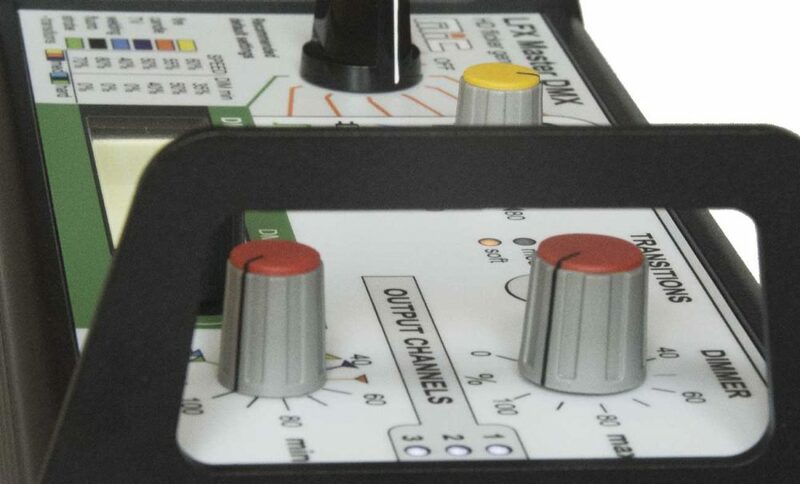 NEW: directly select a gel from the new gel library by gel name or enter color temperature in Kelvin using a device preset. 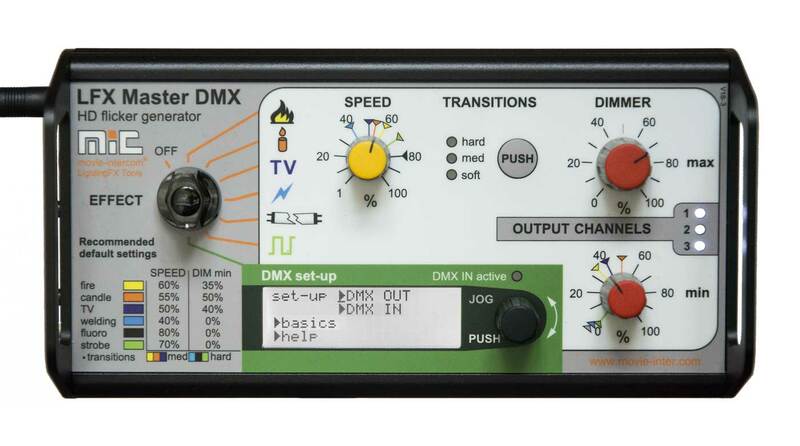 Customize every DMX output or input preset due to your demands. 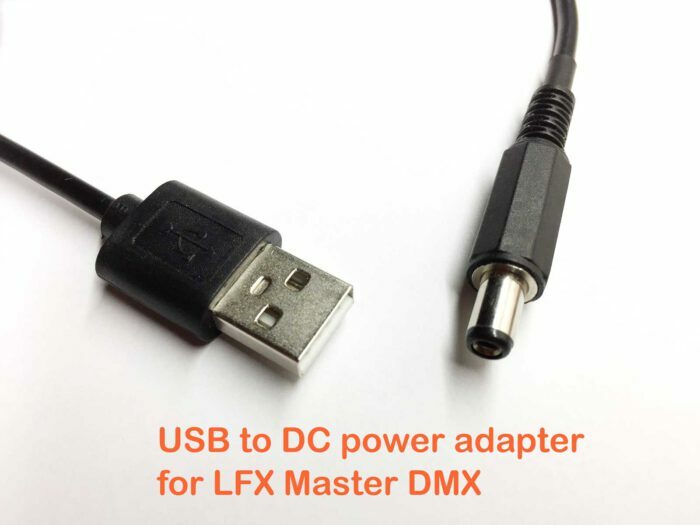 Remote control the LFX Master DMX from an existing DMX universe or with your iPad. 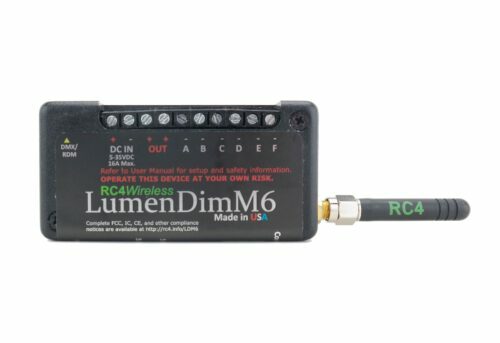 Even better, wirelessly drive your lamps with RC4 Wireless DMX gear. 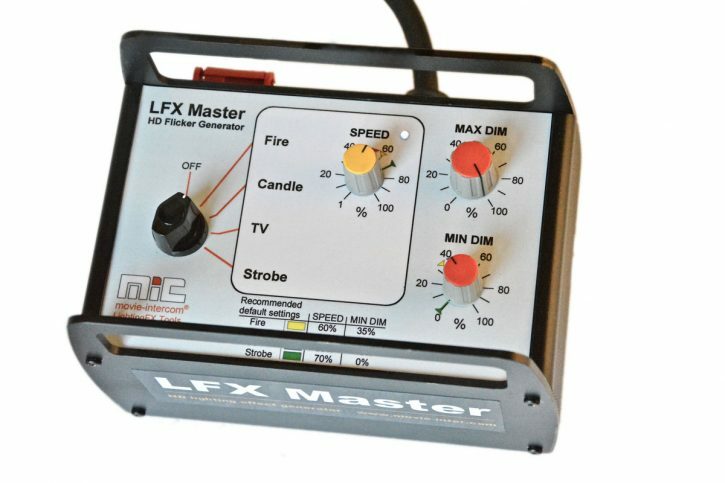 The LFX Master DMX is most versatile now premiered as the third generation of our flicker generators with upgraded firmware. 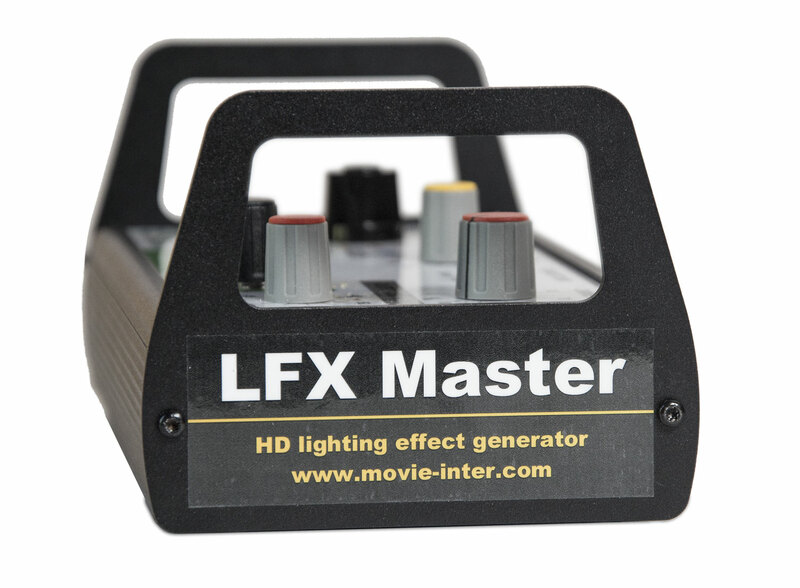 Please find video samples & more details on the main page of the LFX Master DMX. 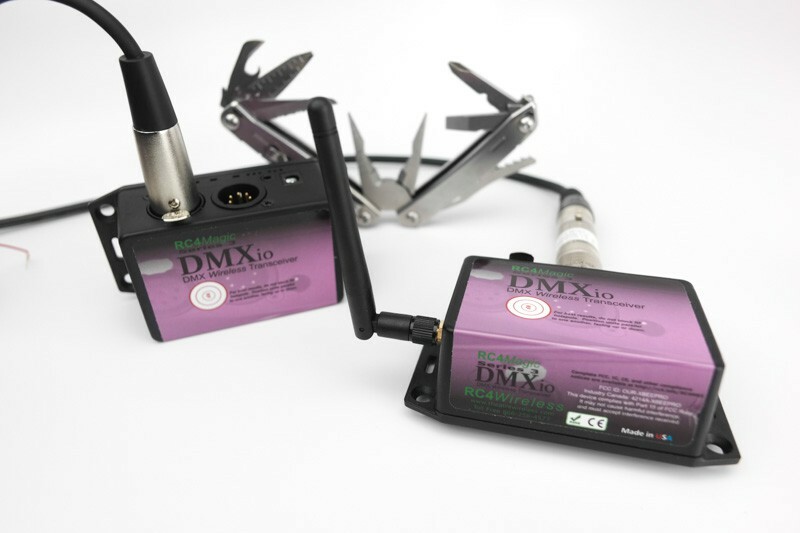 assisted configuration with device preset or custom DMX configuration. 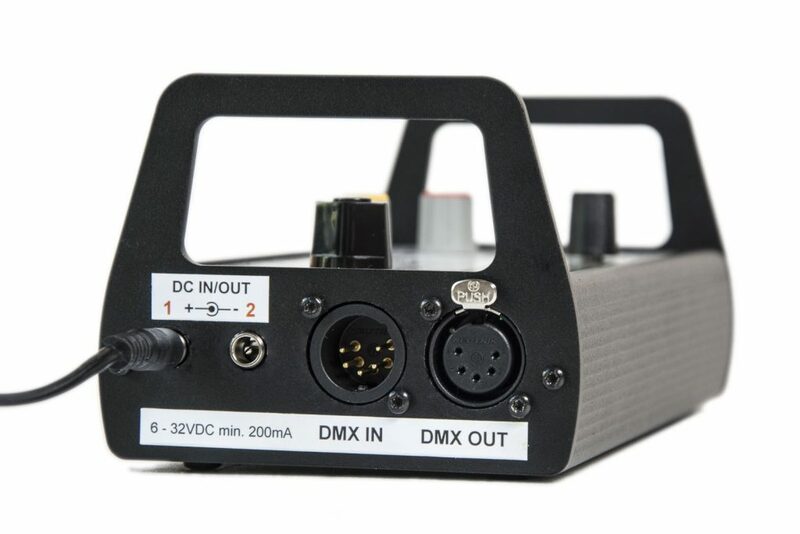 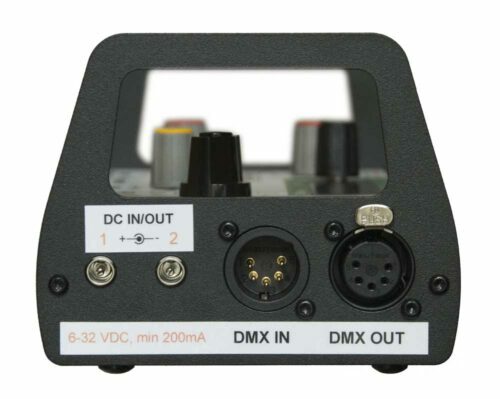 Set DMX channels for CCT, G/M, gel and RGB or allocate an output channel to a DMX channel.